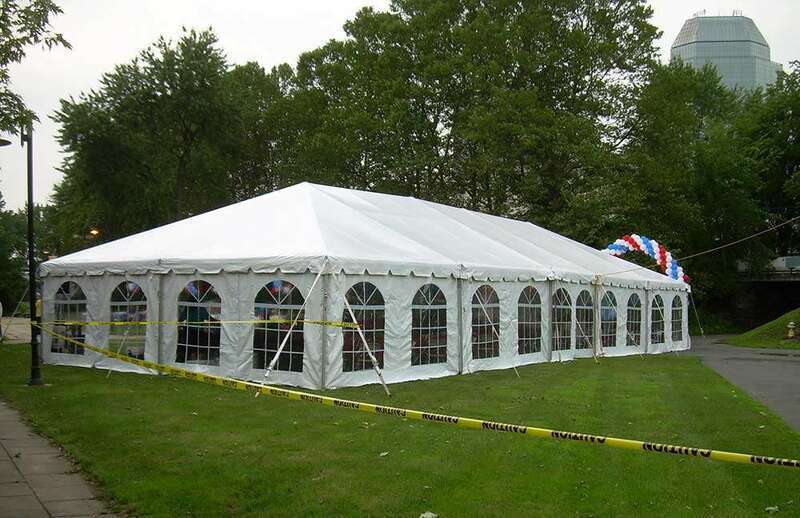 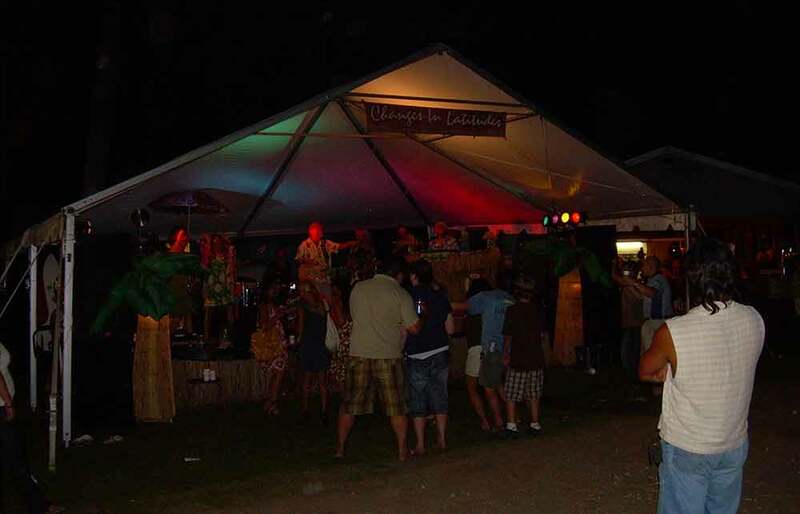 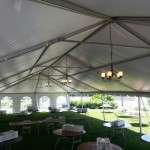 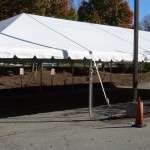 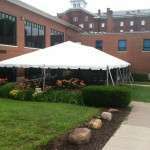 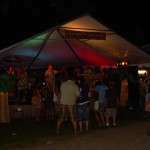 Navi-Trac Bandshell Tents are available in any size listed. 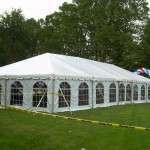 They are the same as the Navi-Trac tent, but are open on one end such as the picture shows. 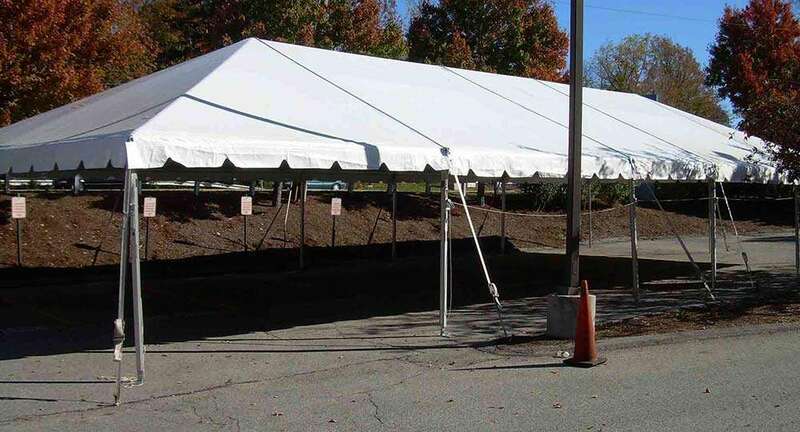 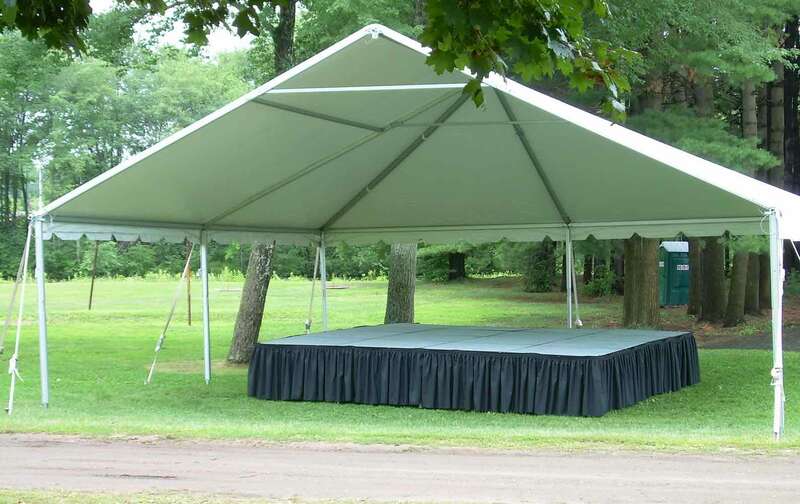 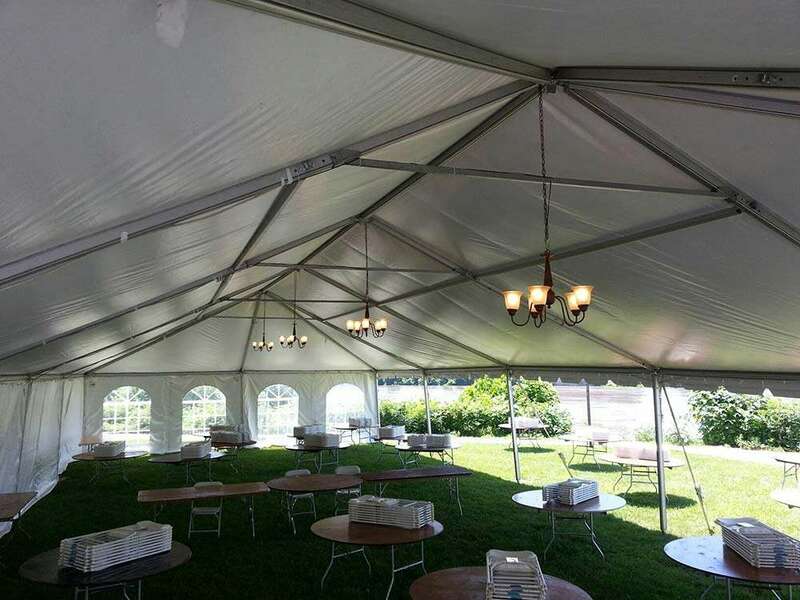 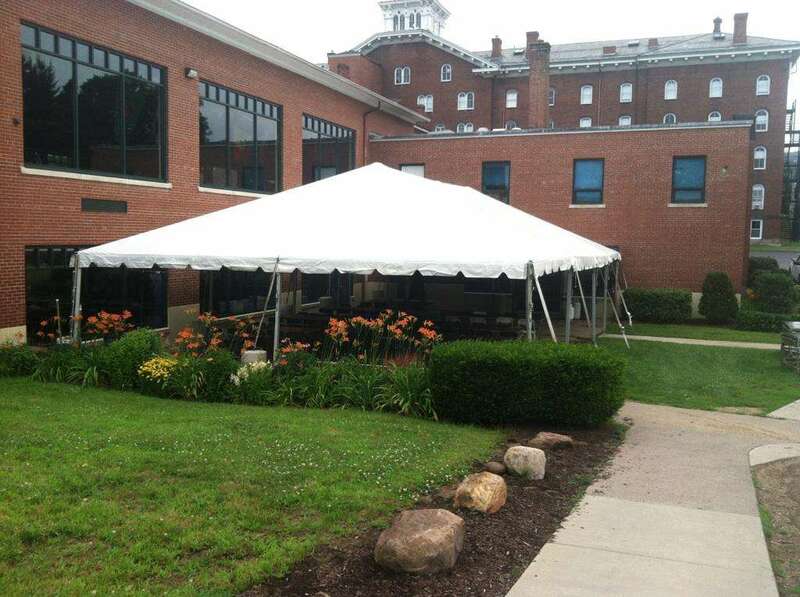 They’re perfect for wedding ceremonies, bands, and other events where you need to maximize you visibility in and out of the tent! 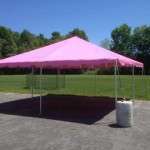 *More sizes available, Please call for availability and pricing.